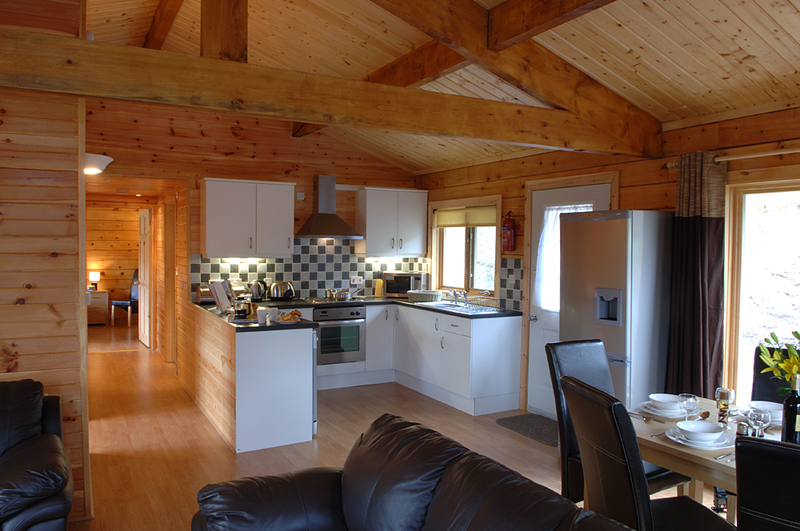 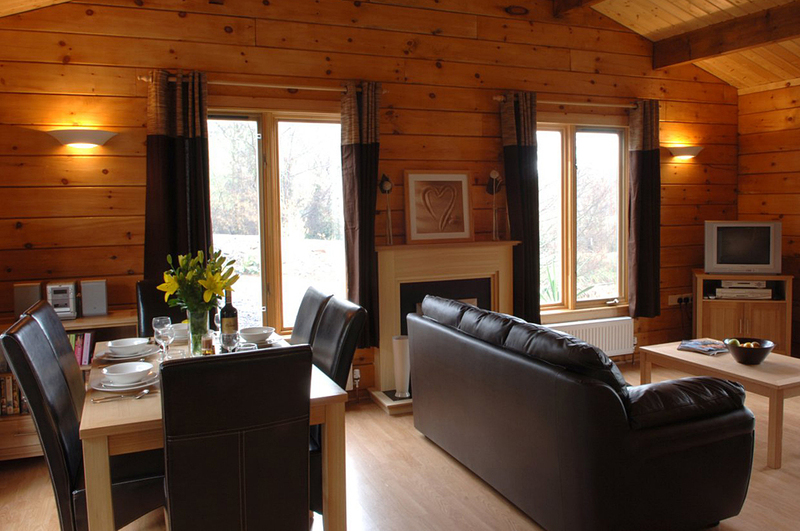 At Valley View Lakes and Lodges we have 4 self catering holiday lodges. 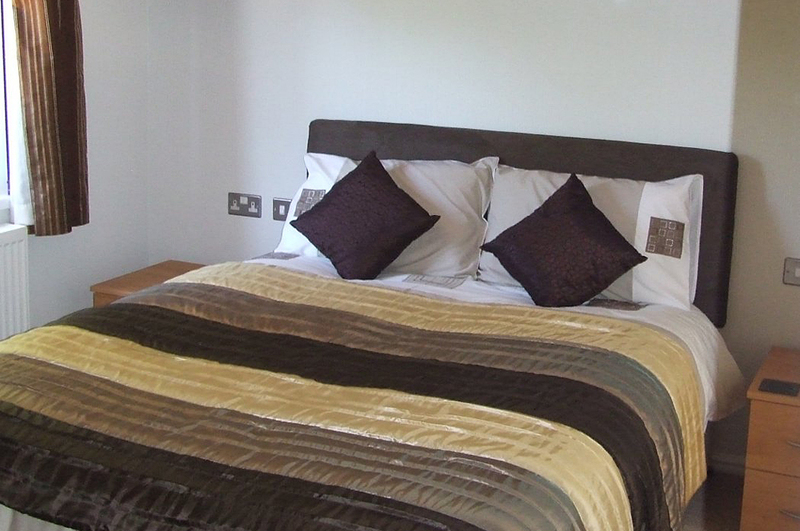 All are equipped with everything you will need for luxurious and comfortable stay. 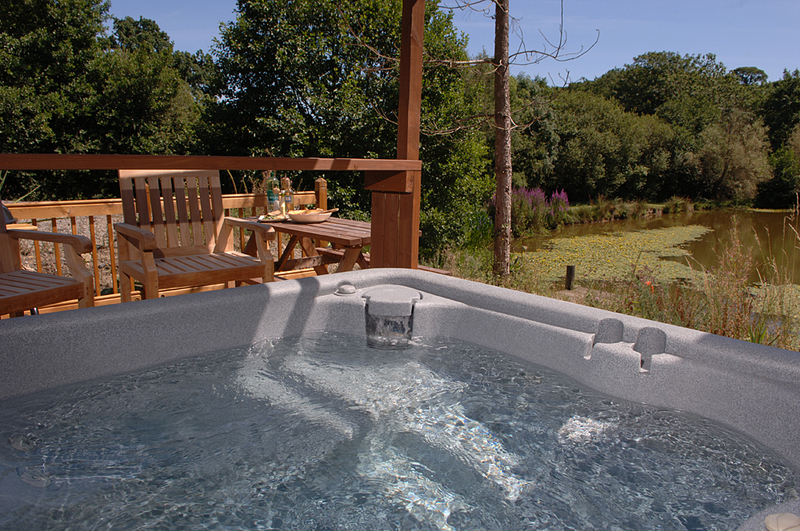 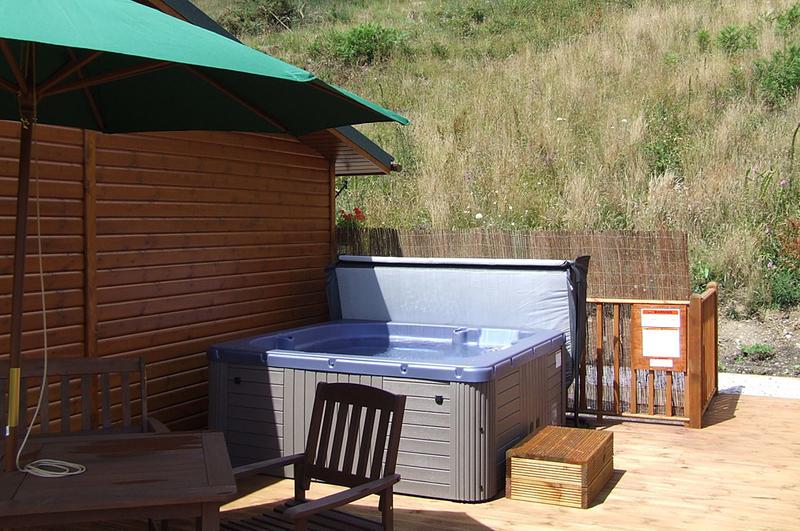 Each lodge has its own private hot tub for your personal use. 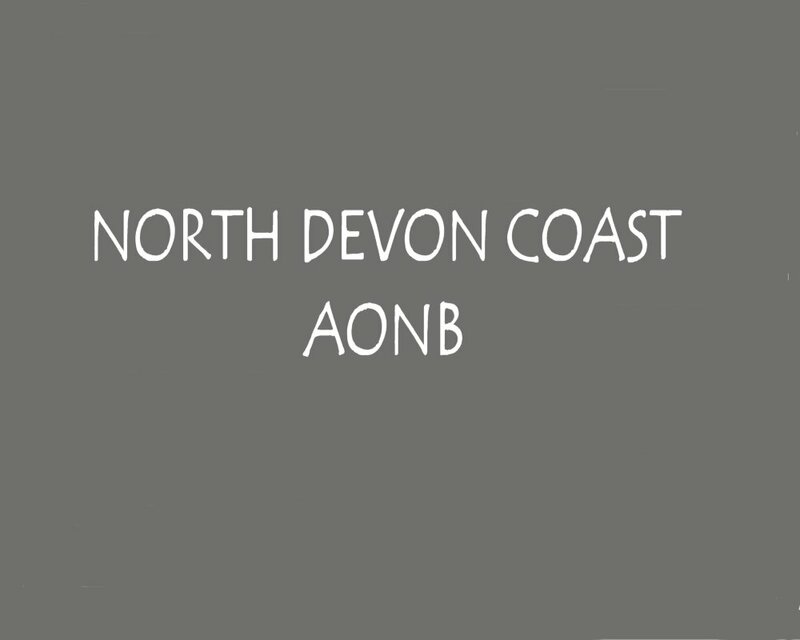 Located near Buckland Brewer in North Devon. 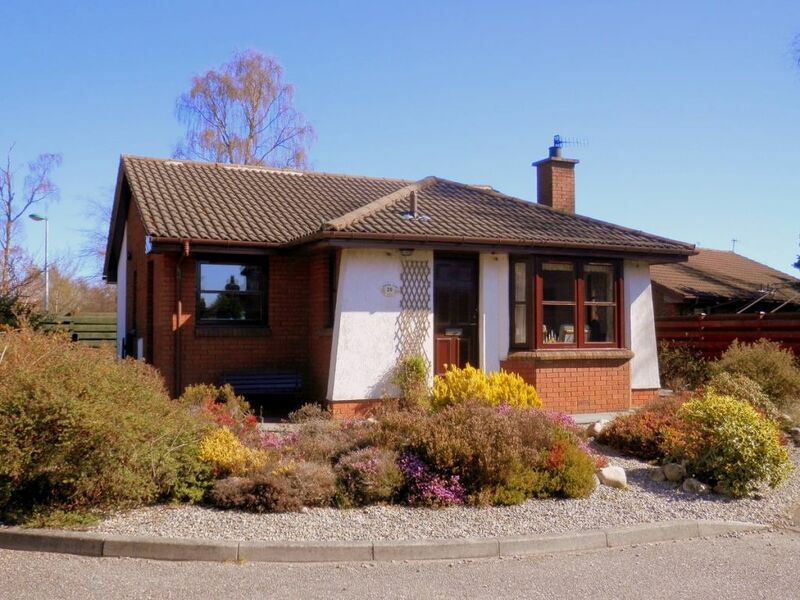 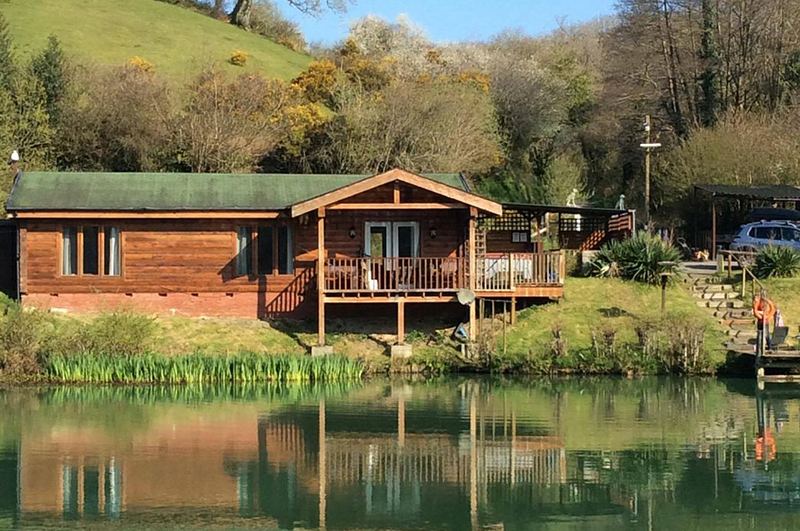 Set at the bottom of a secluded valley, the lodges are positioned along the edge of the parks two fishing lakes. 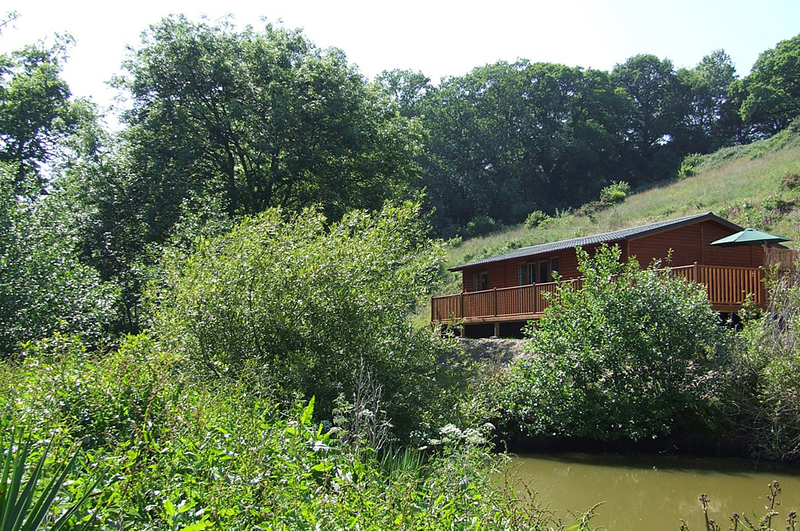 The grounds extend to 8.5 acres in total, with guests able to walk along the banks of the river, which borders the property and meanders through the wonderful natural woodland. 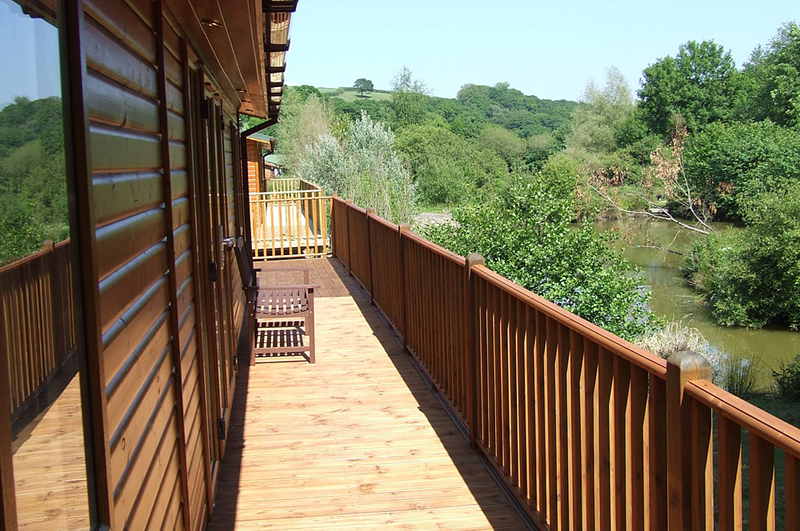 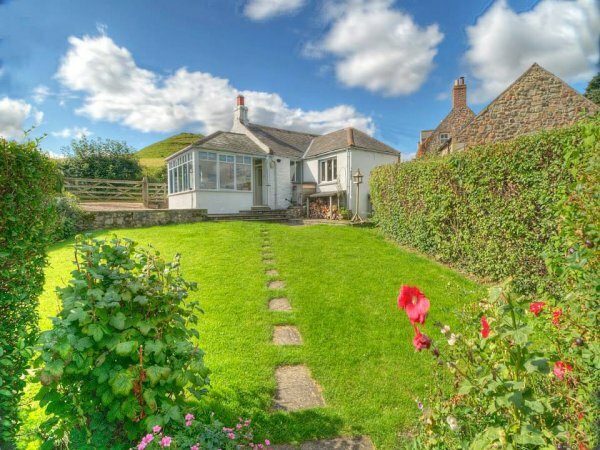 There is so much to see and do in North Devon, from fabulous coastline with miles of beaches, coves and harbours, to the stunning Devon countryside, rolling hills picture postcard villages and the outstanding natural beauty of Exmoor.